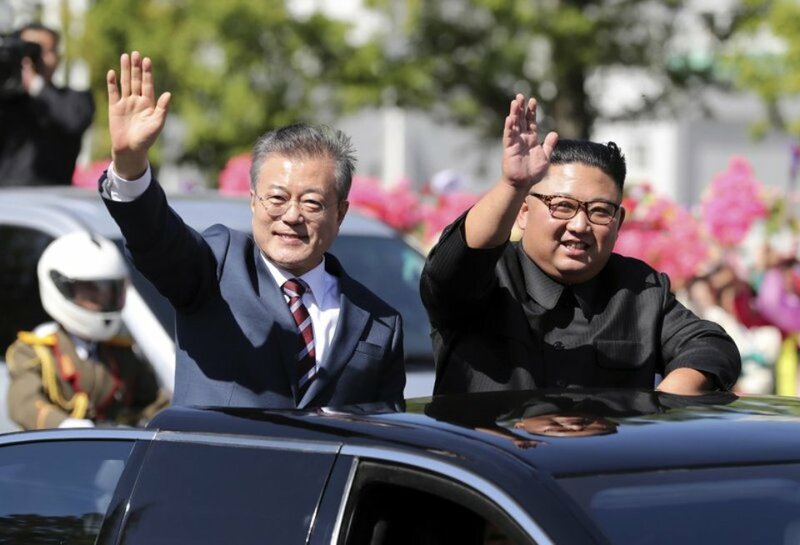 Moon’s presidential office on Wednesday reiterated that Kim’s trip can occur either this month or early next year, saying it’s up to North Korea. 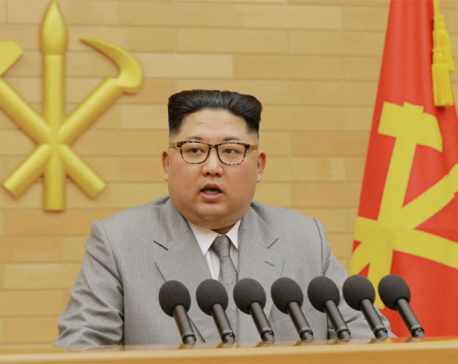 No North Korean leader has traveled to South Korea since the end of the 1953-53 Korean War, which killed millions. 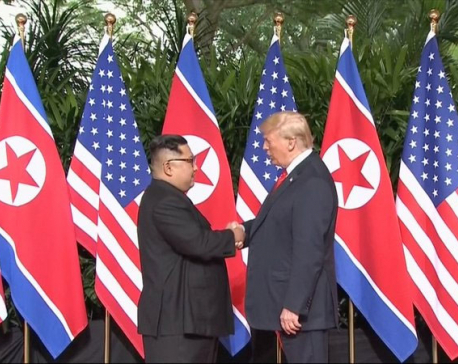 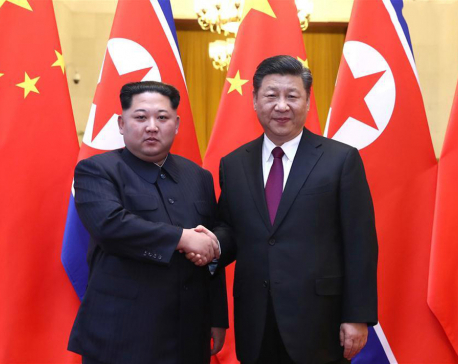 There have been five summit talks between the leaders of the Koreas, three of them between Kim and Moon, but they all happened either in Pyongyang or the inter-Korean border village of Panmunjom.